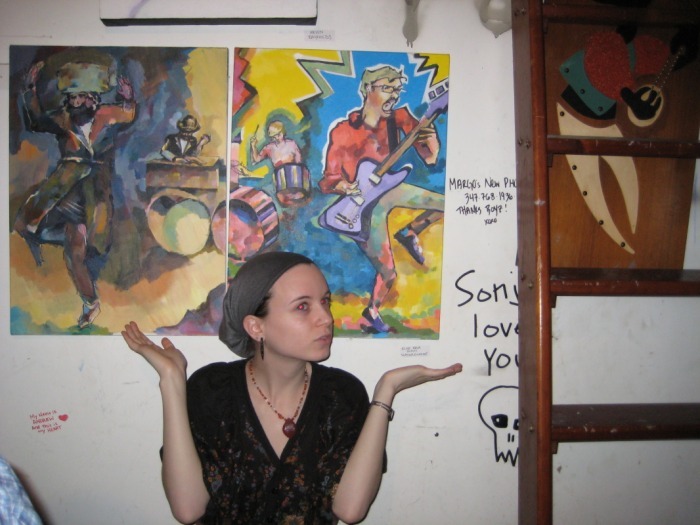 The Slowest Runner hosts Artt Nyte Party | Hipsters and Hassids: The painting series. The phenomenon. 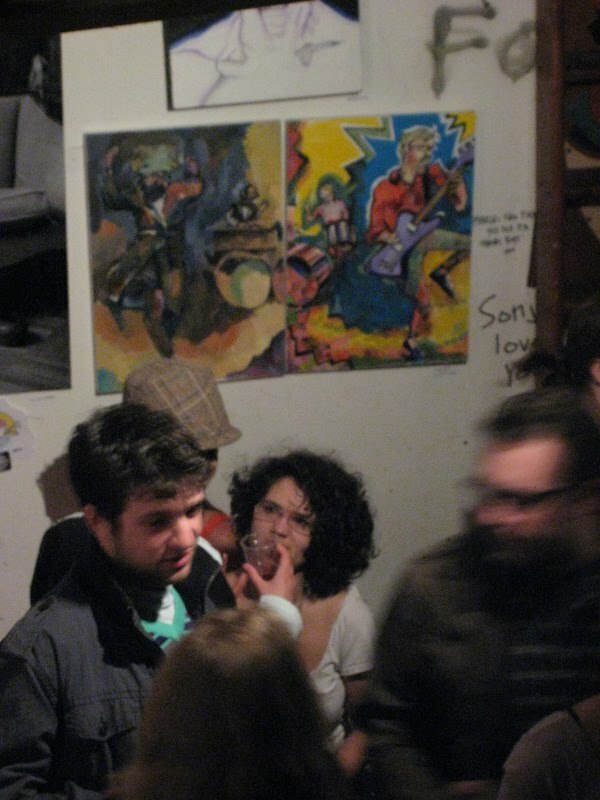 Bushwick Loft: Gallery show on the walls, heartfull bands take the stage, a friendly crowd.The only hipsters I spotted were lurking in the graffitted hallway outside of the party. I’m just glad they were deflected by all the positive energy going on inside. They rocked my socks off 10 folds. Melodic expression bursting from the seams.